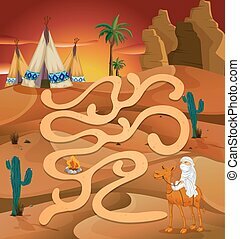 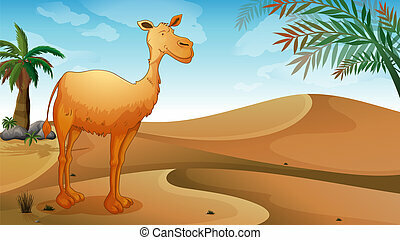 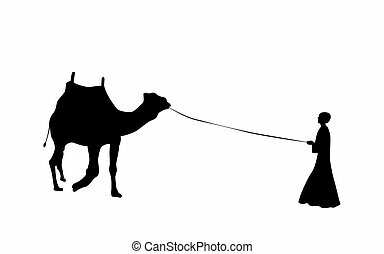 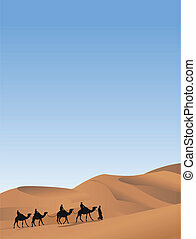 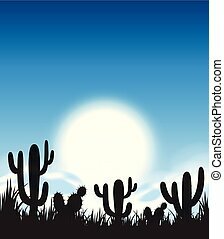 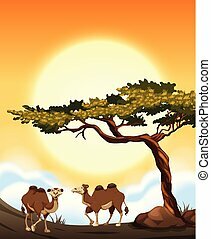 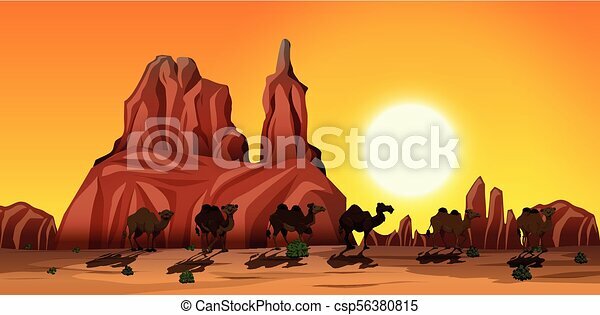 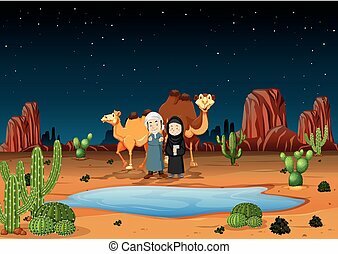 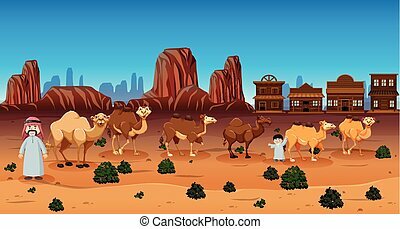 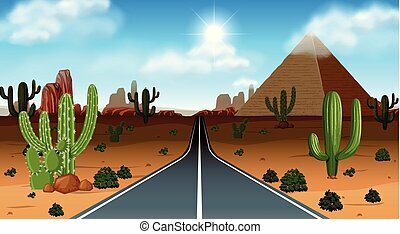 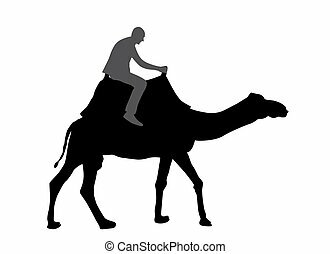 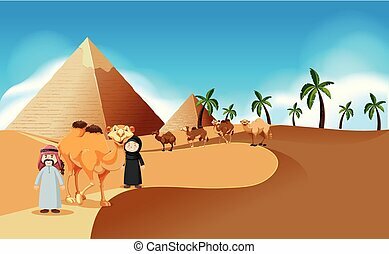 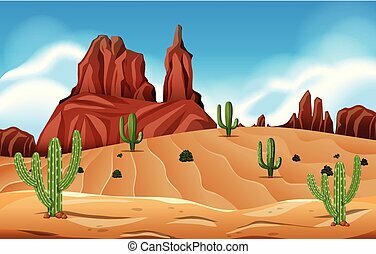 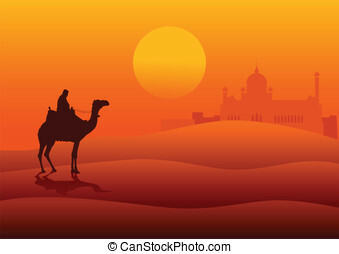 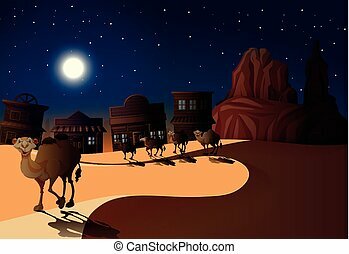 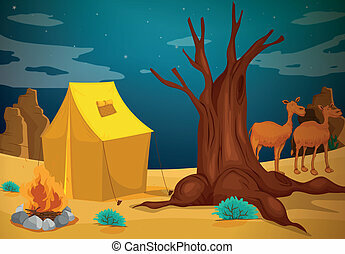 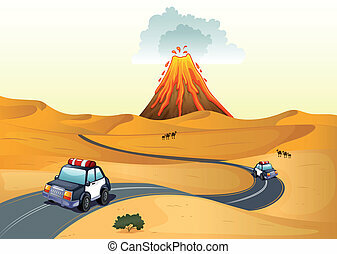 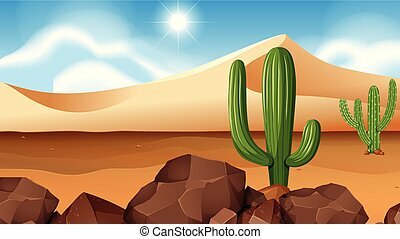 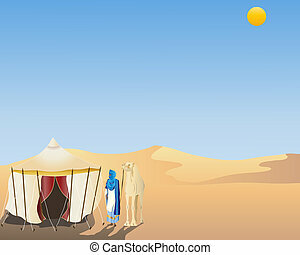 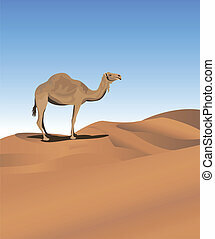 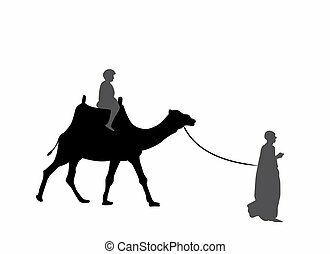 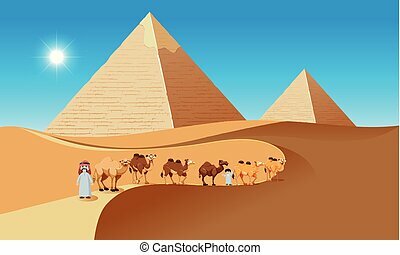 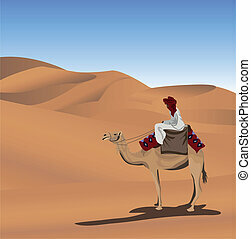 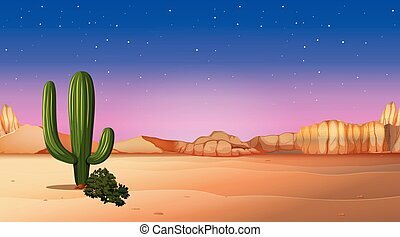 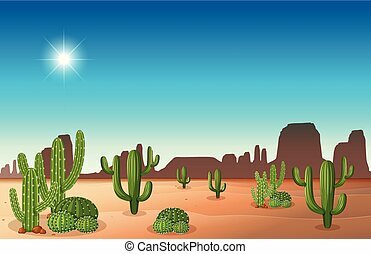 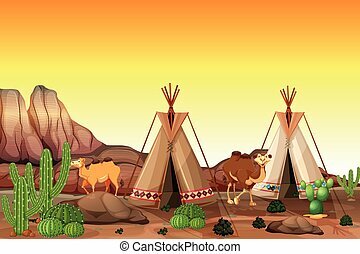 A desert scene with camels illustration. 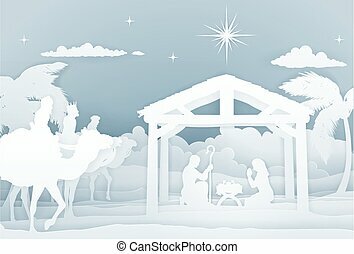 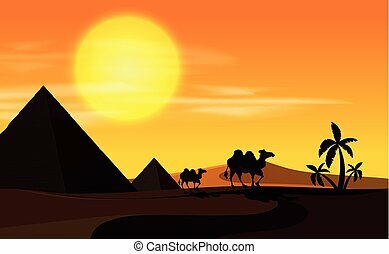 Christmas Christian religious Nativity Scene of baby Jesus in the manger with Mary and Joseph in silhouette. 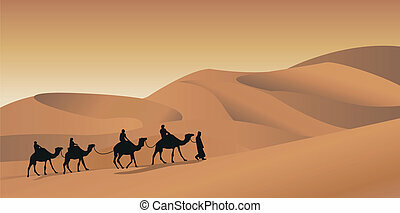 With the three wise men magi. 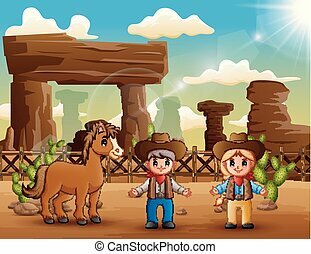 In a vintage paper art style.